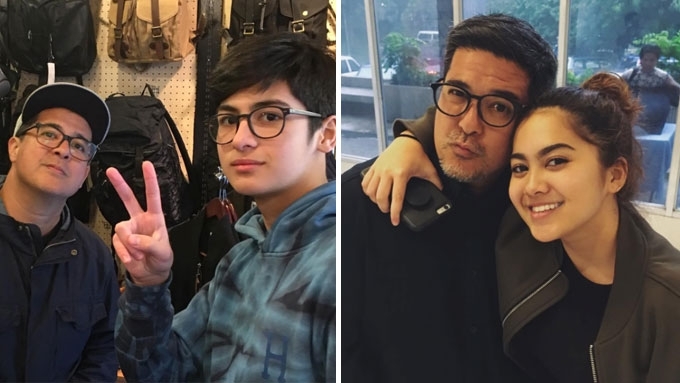 Are Atasha and Andres Muhlach ready to join showbiz? 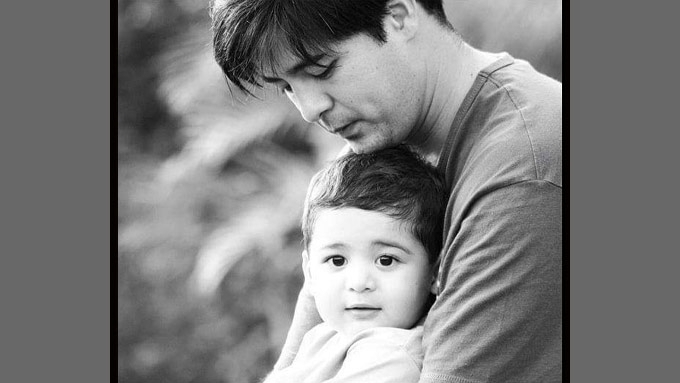 Are Aga Muhlach and Charlene Gonzalez finally allowing their twins, Atasha and Andres, to enter showbiz? 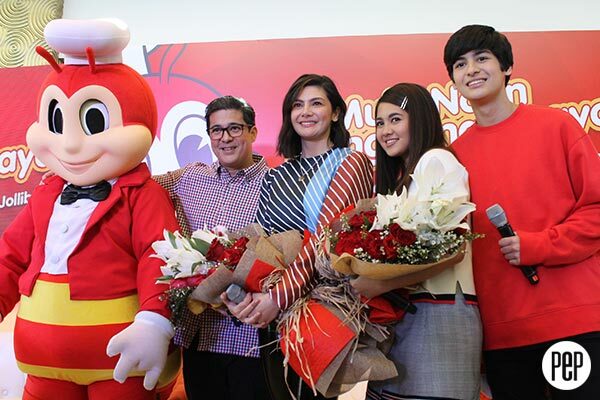 Atasha and Andres Muhlach were four years old when they made their first Jollibee commercial with their dad, Aga Muhlach. Fast forward to 2018, the entire Muhlach family shoot another commercial for the fast-food chain. This time, Atasha and Andres are already in their teen years. The twins will be turning 17 this coming November. 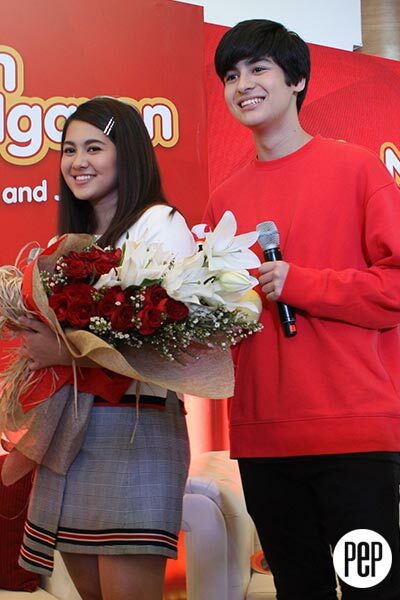 On Sunday, February 18, at The Green Lounge Events Place along Ortigas Avenue in San Juan, the teens made a rare media appearance together. In 2011, Atasha got her dad's permission to join The Sound of Music. Andres, however, focused on basketball. After the event, Aga told the reporters, “It’s really weird right now that we’re being interviewed with the cameras like this with my children there. Parang naiilang ako. “When you guys ask them questions, I had to leave first 'no, kasi parang feeling ko na it’s different. Between Aga and Charlene, it's the former who's been vocal about discouraging his kids from entering showbiz. There was also a conscious effort for them to hide the fact that they are famous. NORMAL CHILDHOOD. When did Atasha and Andres figure out that their dad and mom were public personalities? 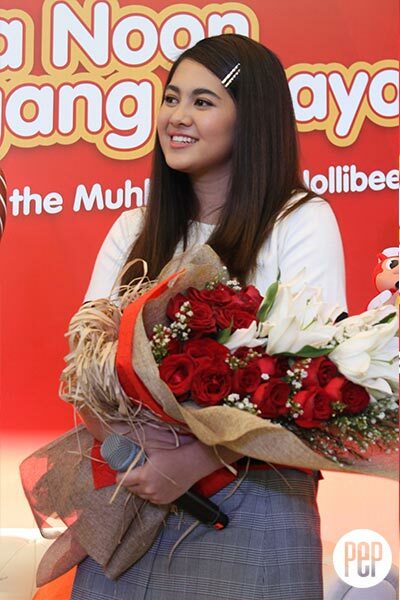 Atasha told PEP.ph (Philippine Entertainment Portal), “I can’t really remember because growing up, they never really showed it. “They were just like normal people. They were never like yabang or anything like that. Aga revealed that Atasha and Andres only got the gist of their family’s fame when they attended the premiere of Seven Sundays last year. 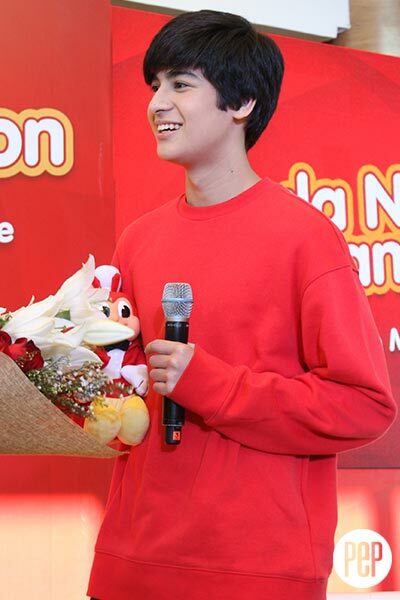 The former matinee idol threw in, “They went that premiere night, nagulat sila sa crowd sa mall. Charlene underlined that she and Aga did their best to keep Atasha and Andres’ lives as private as possible. She said, “Kasi, growing up, we always try to give them a private life, so they can have a normal childhood, do the normal things, and really just play without the attention. “Kaya Aga and I shielded them so that they can experience that kind of life. READY FOR SHOWBIZ? With their college years still on the way, showbiz may not be part of the twins' immediate plans. 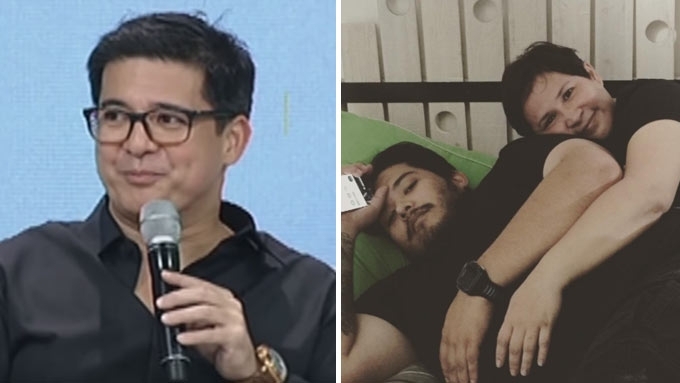 Aga and Charlene agreed to let their kids decide for themselves whether or not they will eventually enter showbiz, but the dad made it clear, "I’ll always be a parent to them." He continued, “I will let them learn how to fight for themselves and how to take care of themselves. “I will not be a nag to them. We won’t be that, but we’ll always be there—the parent that they want and the parent that they need.